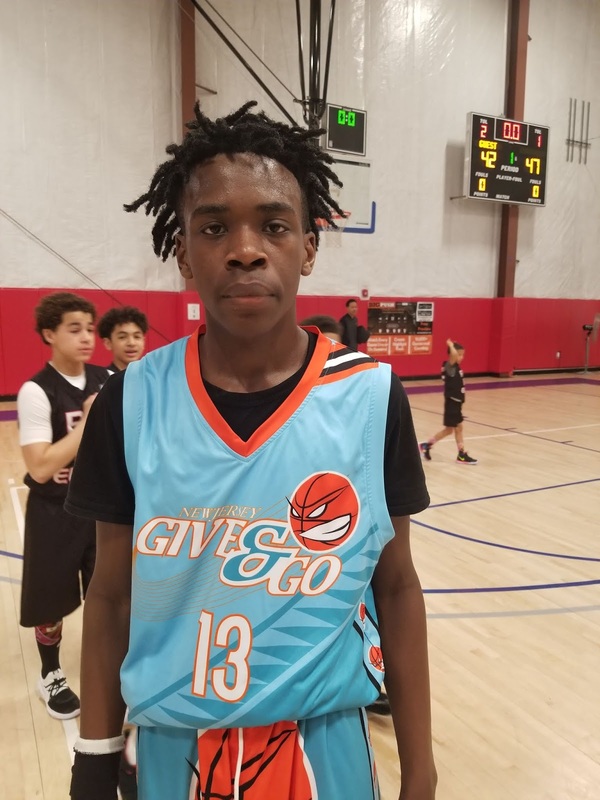 The Basketball Spotlight Spring Invitational 8th Grade division had some of the best talent in the region. Here’s a first look at our top performers. Jody Frica Forward (Milbank) – Frica is an athletic forward that is very mobile around the painted area. He out quicks the traditional bigs in the 8th grade making him a match up nightmare. He gets a lot of rebound put backs and can knock down the mid-range jumper. He gets to the line a lot and can make them at a high rate. Jody is a good rebounder on both ends and blocks a lot of shots. We see him moving to the wing as he gets older in his basketball career. 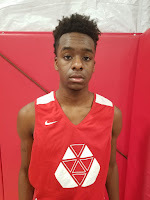 Josiah Nelson Guard (PSA Cardinals) – Nelson is a nice size guard that can do a lot on the court to affect the game. 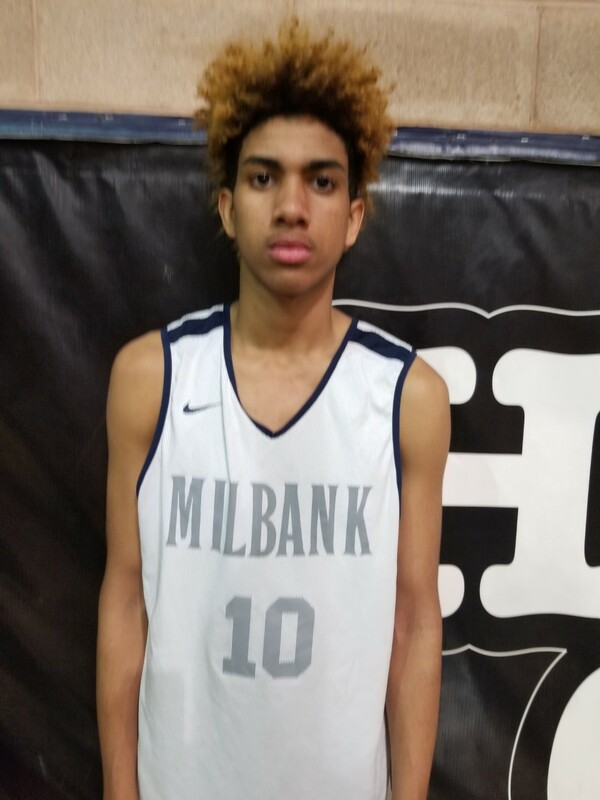 He is athletic, active, defends at a high level, and rebounds very well for his position. If you want hustle plays this guard makes them for you. His energy brings the intensity out of his other teammates making him a lead by example teammate that any coach would like to have on their team. Jaiden Johnson Guard (PSA Cardinals) – Johnson is a quick wing guard that is a slasher excelling at attacking the basket. He used his quick first step to get by his defender and finish at the rim around or through contact. We like his ability to guard multiple perimeter positions. 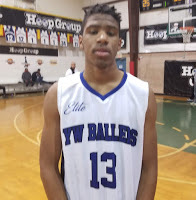 Darrius Phillips Forward (YW Ballers) – Phillips is a strong power forward that affects the game on the glass, blocking shots, and defending in the paint. He has long arms and nice athleticism. His energy level is tough for opposing players to match so he usually wins the matchup in the paint. He is raw offensively but can finish around the rim either when he gets offensive rebounds or when he receives the ball from his teammates. 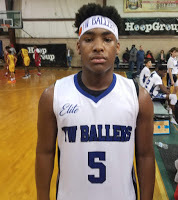 Saeed St. Fleur Guard (YW Ballers) – Saeed is the engine that makes his team go. He is a strong compact guard that is a pass first point guard that can score if needed. He is at his best attacking the rim in the half court of in transition. He has a nice crossover that he uses to blow by his defender. Defensively he tallies a lot of steals and we like how he can make one handed passes off the dribble. Savod Godwin Forward (Give and Go) – Savod is a long forward that patrols the paint for his squad. He has nice athleticism and a quick jump enabling him to battle against bigger forwards in the paint. We see him moving out more to the perimeter as his games progresses improving his ball skills. 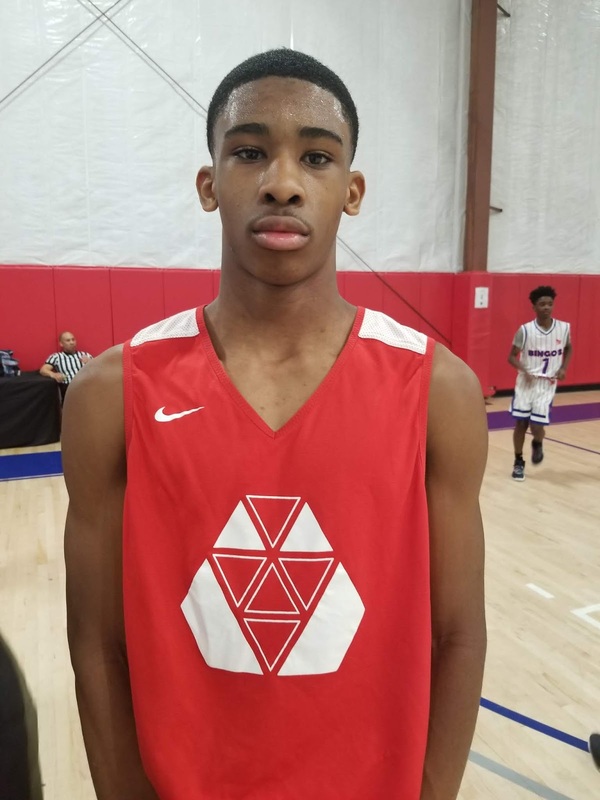 Lucious Gibson – Savadel Forward (PSA Cardinals) – Lucious was the tallest big in the 8th grade division and he helped get his team to the Final 4. Although he is still a little bit raw on the offensive end he already has a nice touch from mid-range, FT line, and around the basket. He has some athleticism for his size and developing body. We saw him rotate from the weak side to block shots and he is hard to move once he gets position on the low block. We like his long term potential if he continues to work on his game.